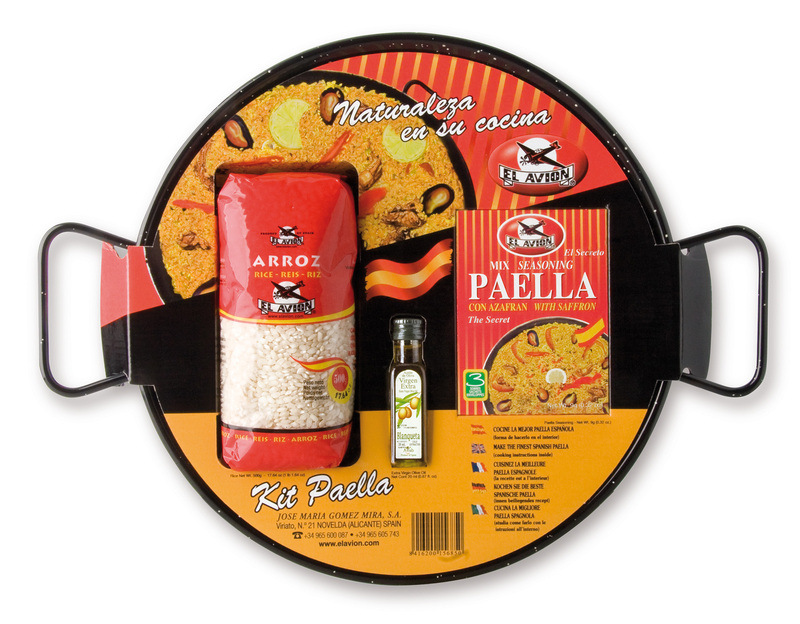 The first documented appearance of paella appears in a manuscript of the eighteenth century where technical aspects regarding its preparation and distinguished, highlighting how dry it should be , and distinguishes between 'rice Catalan' and 'Valencian'. 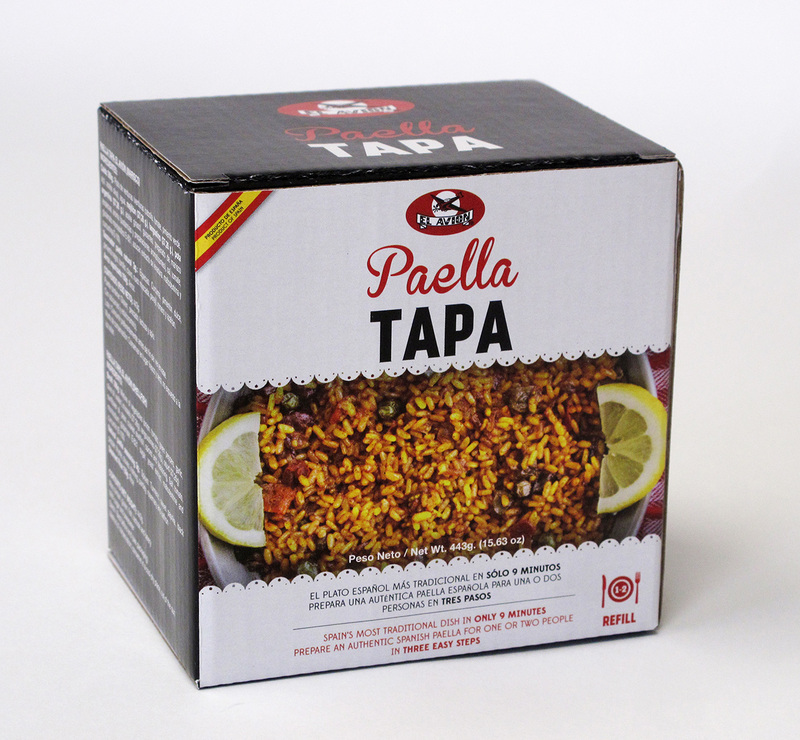 Paellera "mini", broth and rice. 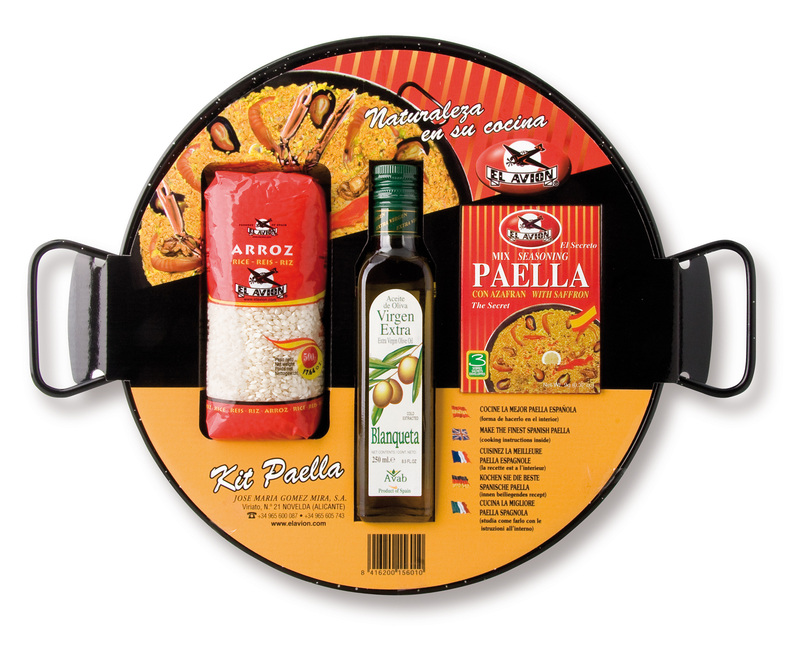 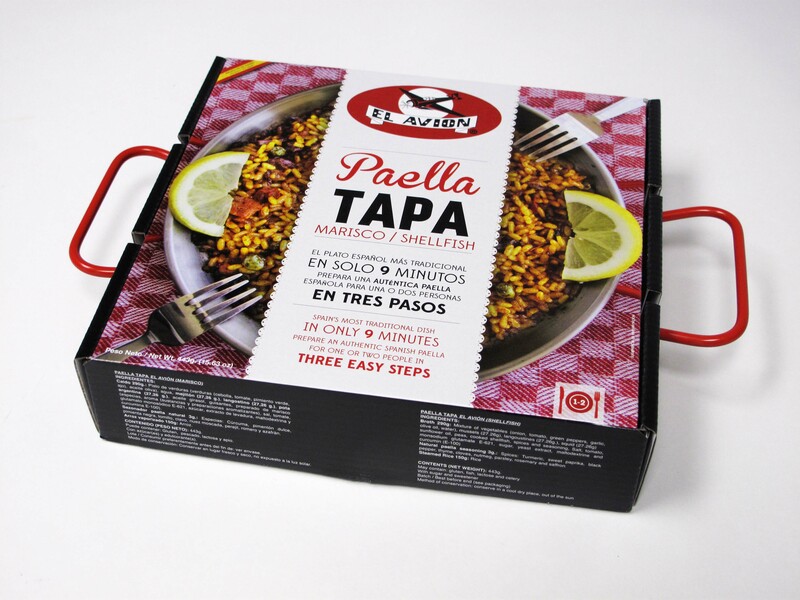 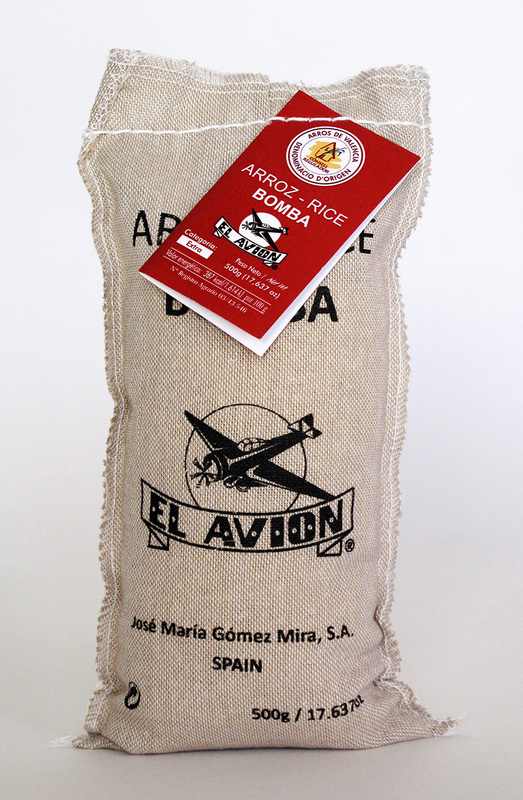 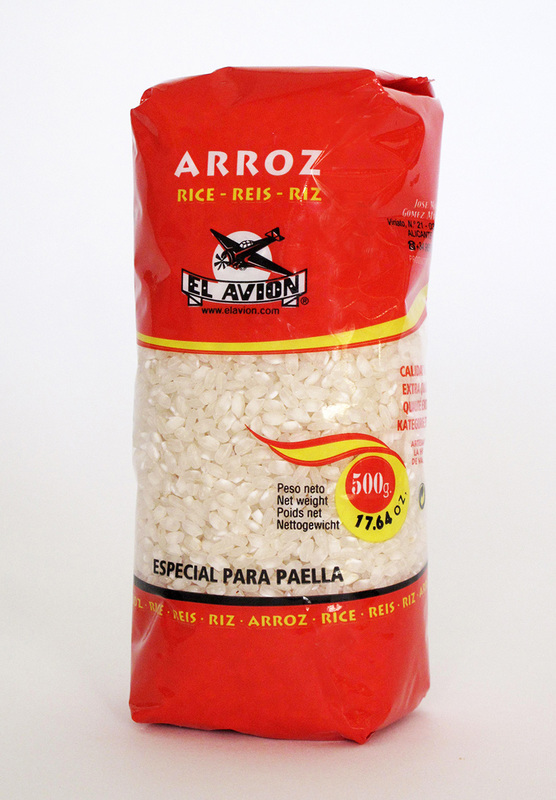 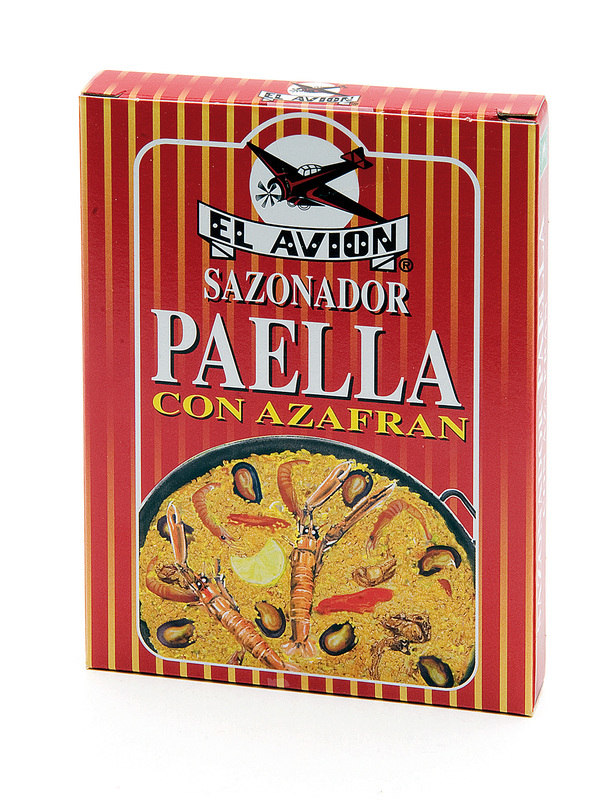 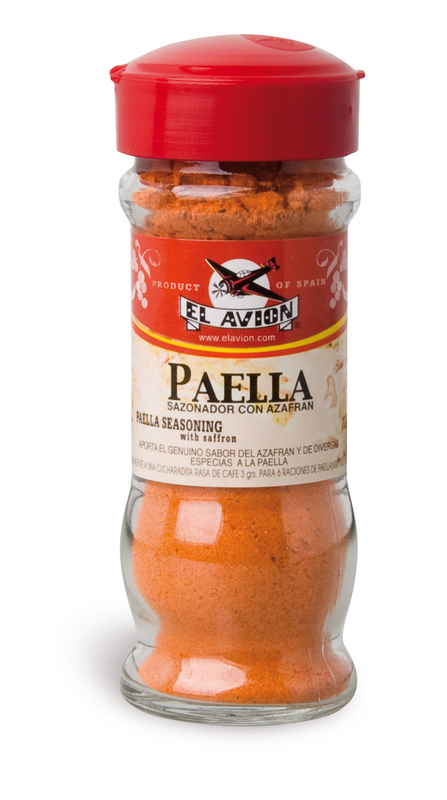 If you already have your paella only need this refill.